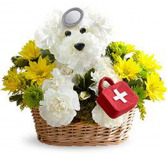 Flowers Can Bring a Smile, Give You Comfort or Make You Laugh, Send Some to Your Special Someone. Flower Delivery in Fort Worth, Arlington, Benbrook, Burleson, Colleyville, Crowley, Grapevine, Hurst, Keller, Mansfield & Southlake, TX. Sunny Day flowers can bring a smile, give you comfort or make you laugh. 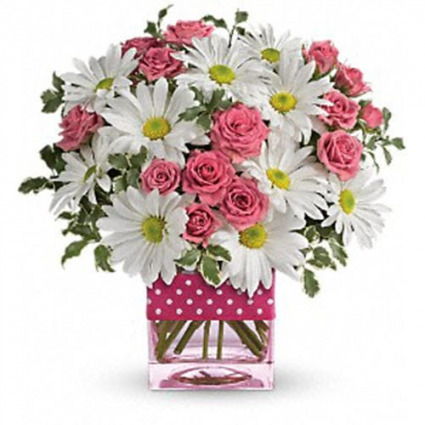 Send flowers to your special someone! 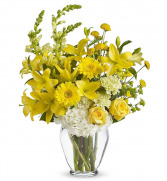 Same-Day Flower Delivery in Fort Worth, Arlington, Benbrook, Burleson, Colleyville, Crowley, Grapevine, Hurst, Keller, Mansfield & Southlake, TX. Send Smiles, Create Comfort or Make them Laugh. 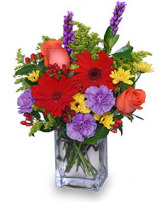 Same-Day Flower Delivery in Fort Worth.